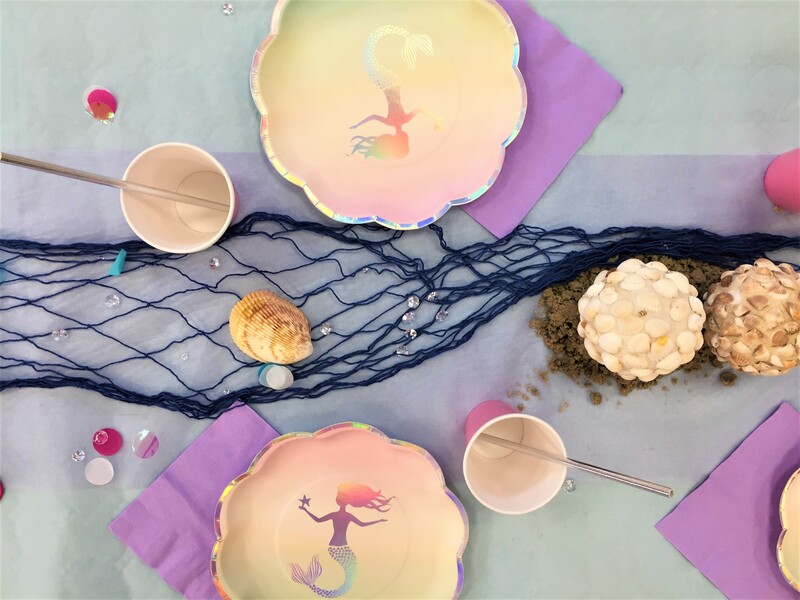 We have worked on a few Mermaid / Under the Sea parties recentley. 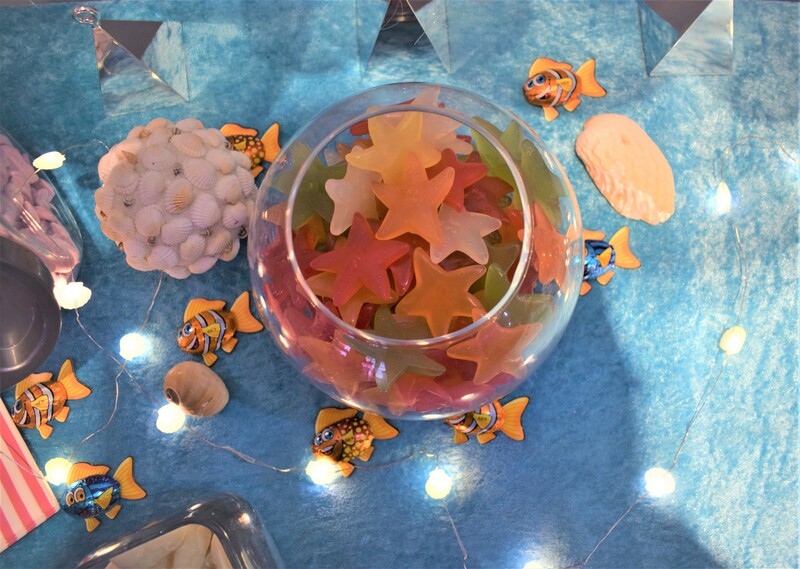 I love the mix of colours with the touch of irredencent. 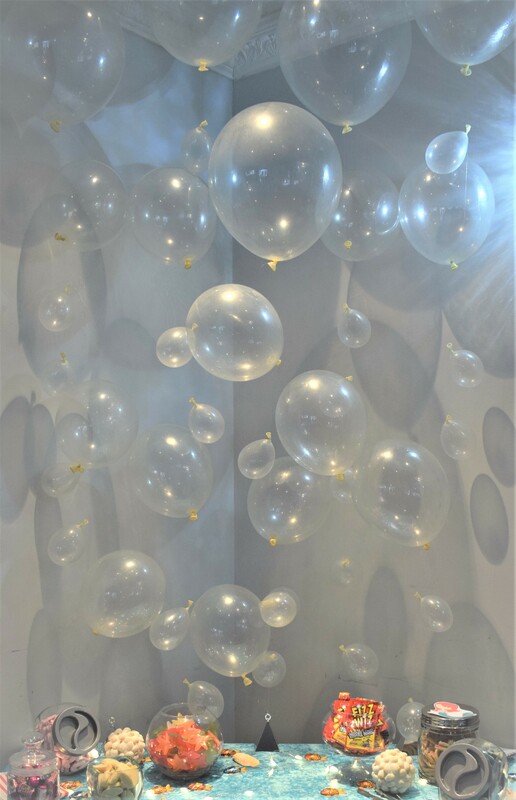 This balloon bubble backdrop was for a sweertie table in Lonodn. 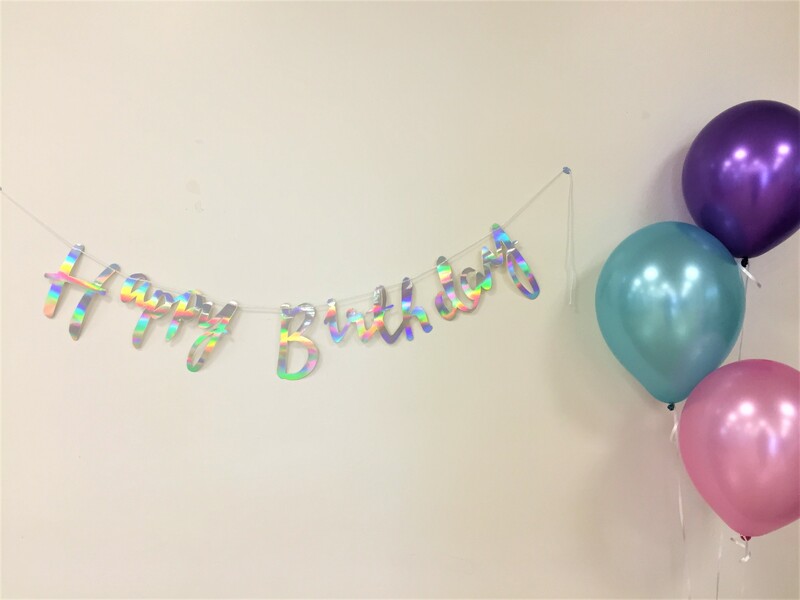 I just love the effect of this! 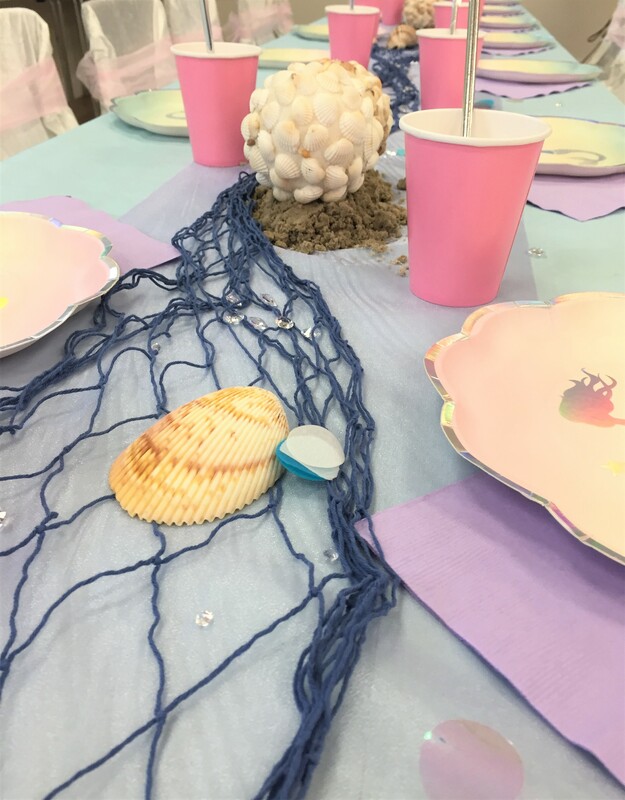 We dressed the party tables with fishing nets, shells, sand and confetti. 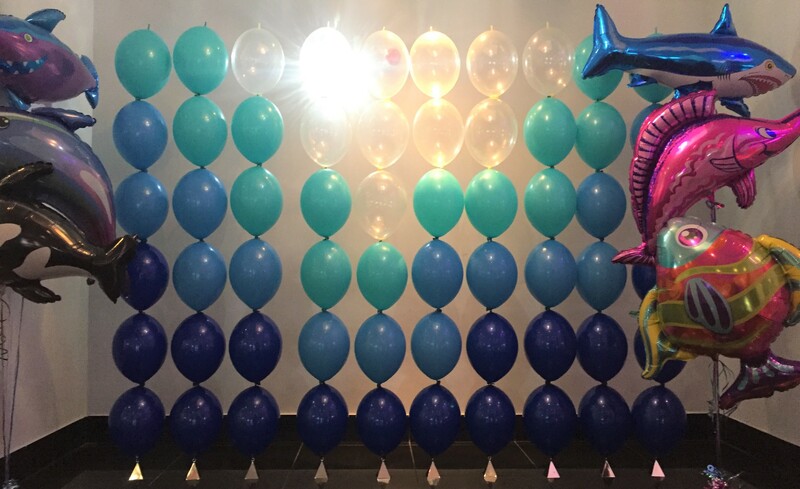 This link balloon backdrop created such a fab feature at the party venue and made the ideal photo wall for the family pics’.